ROTS (Ep. 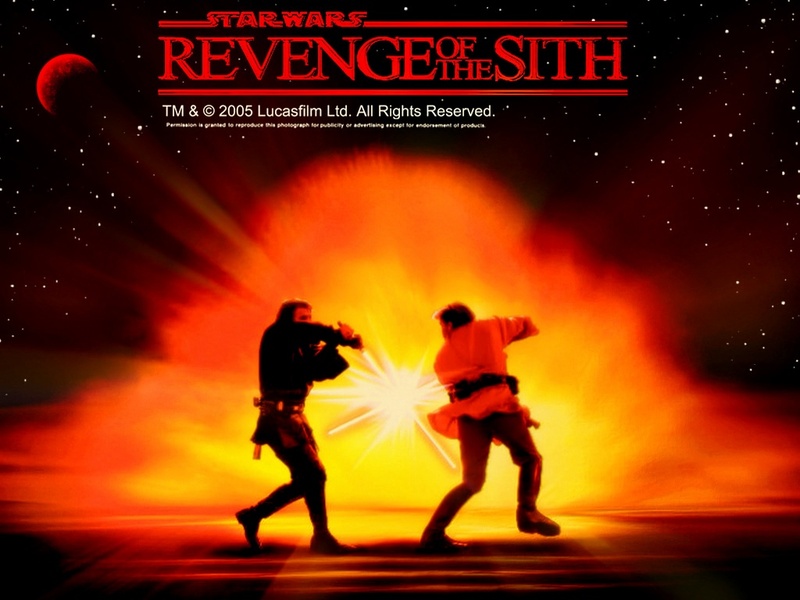 III) - Anakin vs. Obi-Wan. . HD Wallpaper and background images in the bintang Wars: Revenge of the Sith club tagged: photo star wars revenge of the sith episode iii rots 2005 wallpaper obi-wan kenobi anakin skywalker. This bintang Wars: Revenge of the Sith wallpaper contains sunset, sunrise, matahari terbenam, matahari terbit, anime, komik, manga, kartun, api, and inferno.